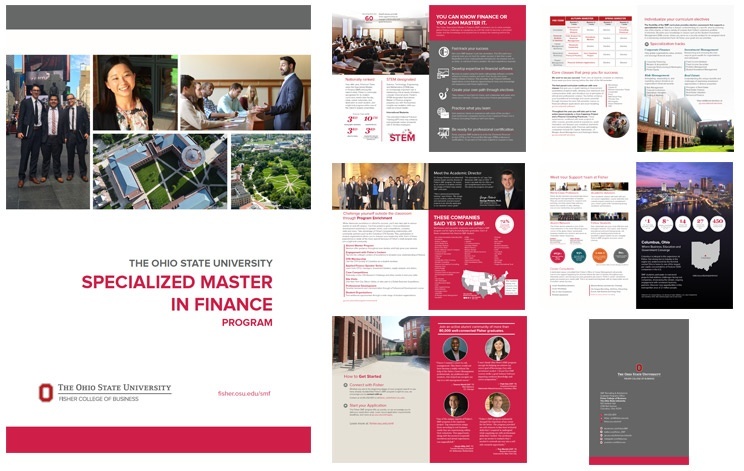 Each year, motivated students from around the world choose to pursue their Specialized Master of Finance at The Ohio State University Fisher College of Business. They come to Fisher to take advantage of a wide range of career development opportunities and our proven record of career success. Career success – Fisher SMF students are in big demand. Companies that have recruited Fisher SMF students recently include JPMorgan Asset Management, Morgan Stanley, Wells Fargo, Huntington Bancshares, Duff & Phelps, Deloitte Consulting, Citigroup, and Alvarez & Marsal. A personal focus – with a small program size you’ll develop meaningful relationships with classmates and faculty and create a stronger network. Learn from the best – Fisher’s world-renowned faculty bring their academic and industry expertise into the classroom.